If anything the magnificent manta ray reminds many people of watching an old war film or a busy airport. Your eyes are drawn to the distance and you are mesmerised as your see aircraft after aircraft appear in the gloom, and make their way towards the runway, completely oblivious to your dumfounded amazement of the sight in front of you. If you are relatively lucky it’s not just one manta ray but maybe a dozen that appear out of the blue and gracefully cruise by. In a nutshell Manta ray encounters are probably the single most exhilarating experience you can have under water. The fish gets its name from the Portuguese and Spanish for a cloak, which sadly referred to a traditional cloak shaped trap used to trap the manta. Historically, and sometimes currently they are referred to as devil rays, since when they swim with their cephalic fins extended, they were thought to resemble the horns of the devil. 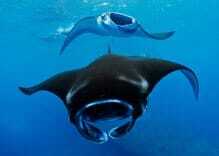 Manta’s are part of the sharks and rays’ family, and occupy their own subfamily. Up until recently there was thought to be only one species of Manta ray, with a broad range of sizes. This has turned out to be not exactly accurate, and in 2010 a study in japan confirmed that there are 2 separate species of manta rays in the world, Manta Birostris, and manta Alfredi. The Alfredi species tends to be smaller and lives in a slightly different geographical location. 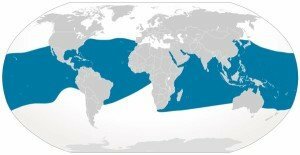 The much larger Manta Birostris, has a different geographical habitat, albeit there is some overlap with the its smaller cousin. 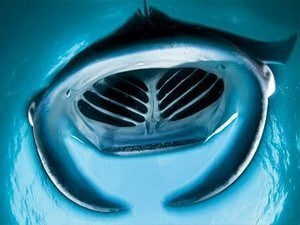 Like that other magnificent creature, the whale shark, Mantas are actually filter feeders. The rays will corral their prey, which consists mainly of shrimp, krill, and other zooplankton into a tight ball by swimming around it. The rays will then rush the bait ball and consume vast amounts of prey with every mouthful. Rays consume up to 13% of their body weight in zooplankton every week. The graceful Manta is fastidious about cleanliness, and they are known to regularly visit cleaning stations. At these stations the mantas will come to a near standstill just above the coral. 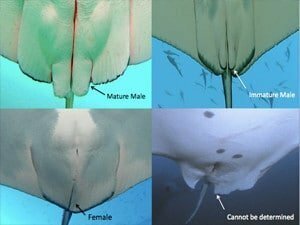 At that point multiple cleaner fish will dart out from their coral homes and begin to consume all the organisms and algae attached to the skin of the Manta ray. Needless to say these coral cleaning stations, make for the best viewing stations for mantas, since not only are they near reefs which we dive on, but also at these stations mantas can congregate in large numbers, as they patiently wait their turn for a clean. 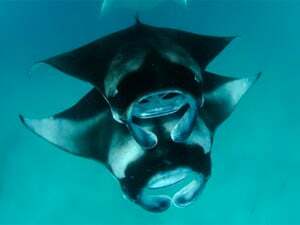 Like a lot of other sharks and rays’ mantas give birth to live young that have hatched from eggs inside the female. After hatching the manta pup receives additional nutrients from a milky secretion from the mother. Finally, after a gestation period of 12 to 13 months the pup is born. On average a female manta will produce one or two pups per litter. Mantas are a pelagic species, they inhabit not only tropical and subtropical waters around the world, but are also known to venture into temperate waters. They have been recorded as far north as North Carolina, and as far south as New Zealand. 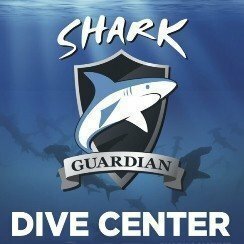 They inhabit all of the world’s major oceans. Of the two species, Manta Birsotris is a great traveller and diver, individuals who have been tagged spent most of their time in the open ocean and covered nearly 1000 km, additionally they are recorded to have dived to at least 1000 meters. The Manta Alfredi is not as adventurous as it bigger cousin, and tends to spend most of its time in localised coastal areas. Sadly, this gorgeous creature is endangered and is classified as vulnerable by the IUCN. The main threat to mantas as with many other magnificent creatures of the deep is mankind. Over the years over-fishing and exploitation by humans have heavily reduced their numbers. Unlike their shark cousins’, historically mantas have been hunted for their liver oil, and skin, which was used as an abrasive. 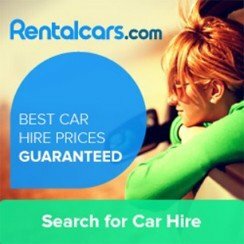 In more recent times they have been pursued to meet the rising demand for gill rakes in Asia. 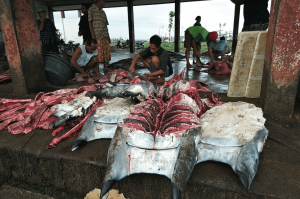 Additionally, many mantas fall victim to entanglement with fishing lines, and drift nets in the sea. Since they have to keep swimming to flush oxygen rich water over their gills, invariably these entanglement result in the Manta drowning. Thankfully, Manta rays start to get protected by government around the world. CITIES have listed manta ray in the protected species, now remains the fact that rules as to be applied. Thankfully a lot of organisation like Manta Trust, Shark Guardian, Marine Megafauna are doing a lot to get these species more protection. Unfortunately, there are several aquariums around the world especially in the USA and Japan that have manta exhibits. Although how humane it is to keep a fish of such size and huge natural range captive in a small tank is questionable. 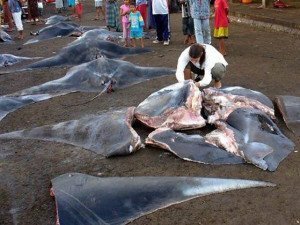 We really should not support mantas being held in captivity. 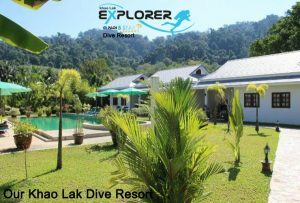 Where is the best places to see manta rays in Thailand? 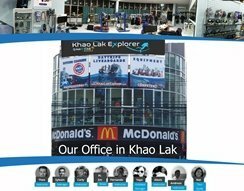 Thailand is the best place to spot Manta rays, the following dive sites have frequent sighting of Manta rays Koh Bon, Koh Tachai, Similan islands, Hin Daeng, Hin Muang. The best time of the year to spot Manta rays is during the manta ray season. Although Mantas are spread out throughout most tropical oceans, they do tend to congregate in various locations around the world, where there is an abundance of food for them. 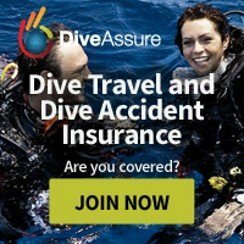 There are some world renowned sites for diving with mantas in Thailand (mainly Koh Bon & Koh Tachai), Indonesia, the Maldives, the Cayman Islands, and the Bahamas. There are also a couple of places renowned for manta sightings in Europe most notably in Spain. What about the Giant Pacific manta? There is no conclusive proof of the existence of a third species of manta, however many scientists believe that there is a third species of manta which reaches a minimum of 6 meters’ width and inhabits the Caribbean, and tropical western Atlantic. This species is theorised to account for the enormous size of some of the manta rays found in these waters. 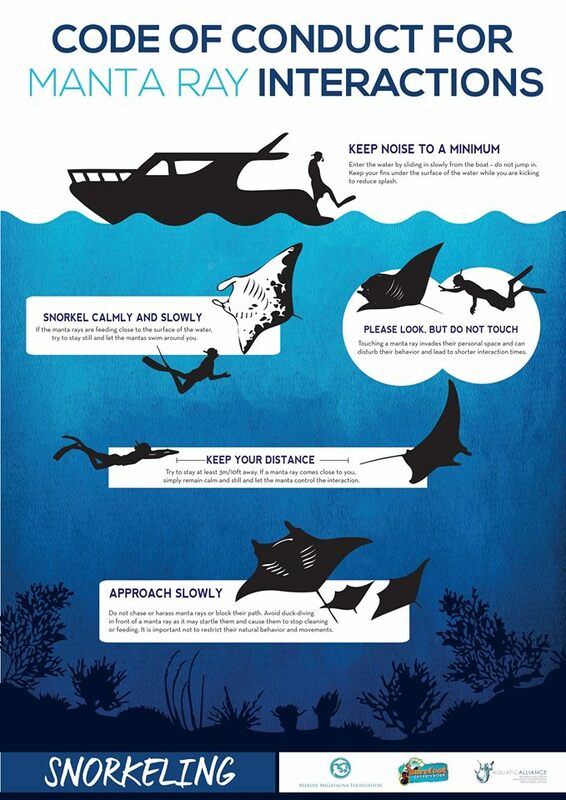 How to interact with a manta if you see one? The rules for interacting with manta rays are very similar to most other species of similar disposition. Whilst these magnificent creatures are harmless, curious, and can become quite accustomed to divers this is not an excuse to take liberties with them. Firstly, do not try to or touch them. 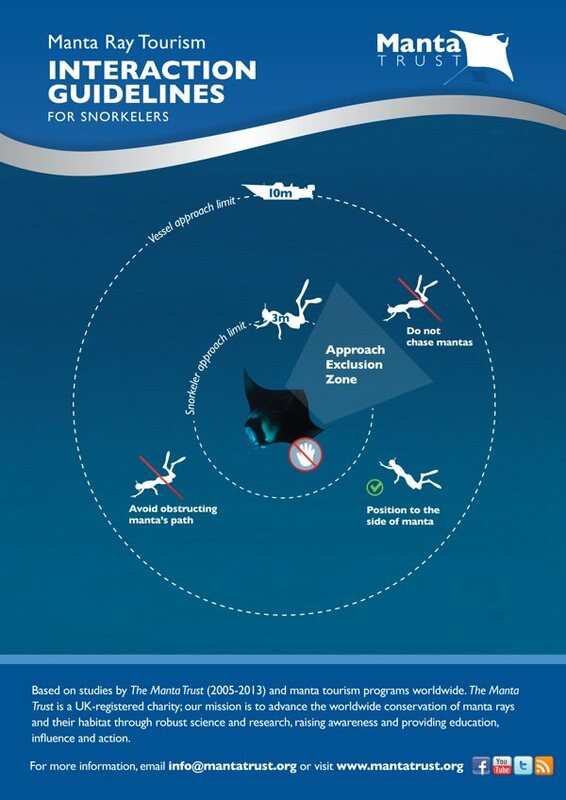 Secondly always give them the space they deserve, although they will approach divers, try not to block their path or position yourself in a situation where the manta ray has no escape. Finally try not to behave in any way that would stress the animal or cause it any harm. 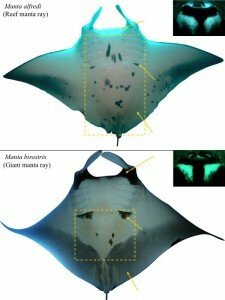 What are the biggest mantas? As mentioned above mantas get quite big, however not all mantas reach the exceptionally large sizes, especially at certain popular manta diving destinations. Most mantas in Indonesian waters are in the 2 to 4 meters’ range, whilst those in the Maldives tend to be on the bigger side. Diving in the pacific at the Galapagos or Socorro islands results in meeting mantas that are verging on reaching 7 meters. 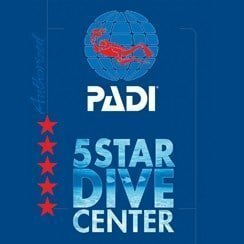 Where is the best places in the world to dive with mantas? Thank you Manta trust for pictures provided.